The Karageorge Choir at St. Sava Church continues their weekly practices as they prepare for Easter services. The next practice takes place Tuesday, March 21 at 6:30 p.m. in the North Wing Conference Room at St. Sava Church, 9191 Mississippi Street, Merrillville, Indiana. 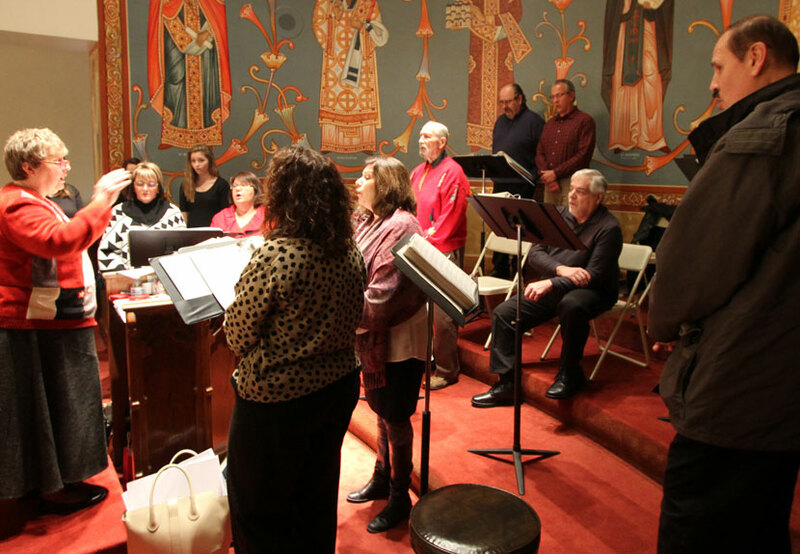 The practices help the choir prepare for the upcoming Great Lent and Easter services, as well as preparations for the 51st Annual Serbian Orthodox Choral Association (SOCA) Festival taking June 9 through 11 in Cudahy, Wisconsin. All current members of the Karageorge Choir are urged to attend practices, as well as anyone wishing to learn more about the choir and sing with group. Music will be available for anyone wishing to make their own choir liturgy book. More practices will take place on Tuesday evenings March 28 and April 4. 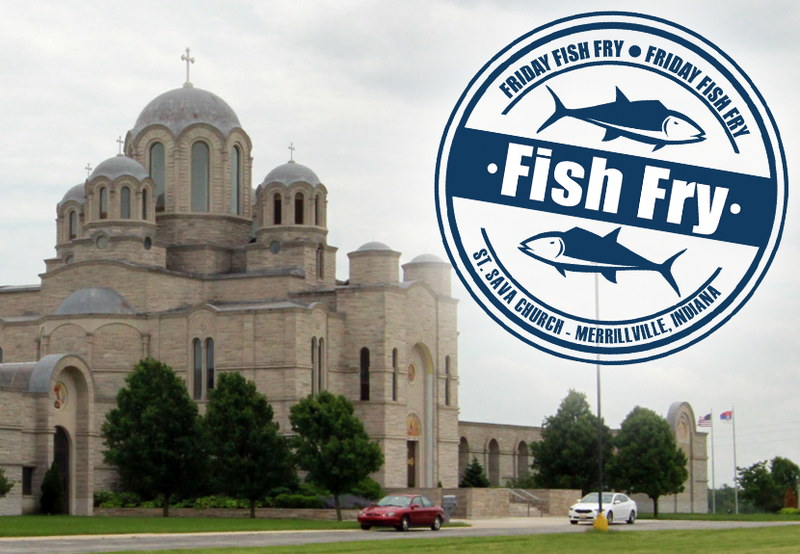 The Karageorge Choir is looking forward to participating in the 51st anniversary of the Serbian Orthodox Choral Association (SOCA) Festival in Cudahy, Wisconsin. The Karageorge Choir at St. Sava traveled together last year to the historic 50th Anniversary celebration that took place during a weekend in mid June at Holy Trinity Serbian Orthodox Church in St. Louis, Missouri – the location where the first ever SOCA Festival took place. More details about the SOCA Festival will be available in the coming weeks. Check back to the St. Sava website at www.saintsava.net and the St. Sava Facebook Page for more information to learn more about Karageorge Choir at St. Sava Church and how you can participate with them throughout the year and at the festival.